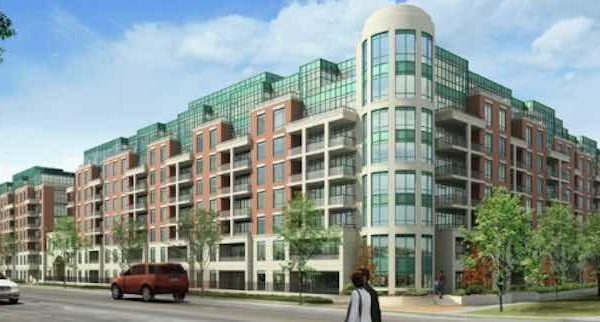 Emporium at Joshua Creek Condos & Towns is a new preconstruction condo and townhouse development by Ashley Oaks Homes located at Dundas Street East in Oakville. Emporium at Joshua Creek Condos & Towns 8 storeys with a total of 375 condo units. Estimated completion date is set for January 2015.